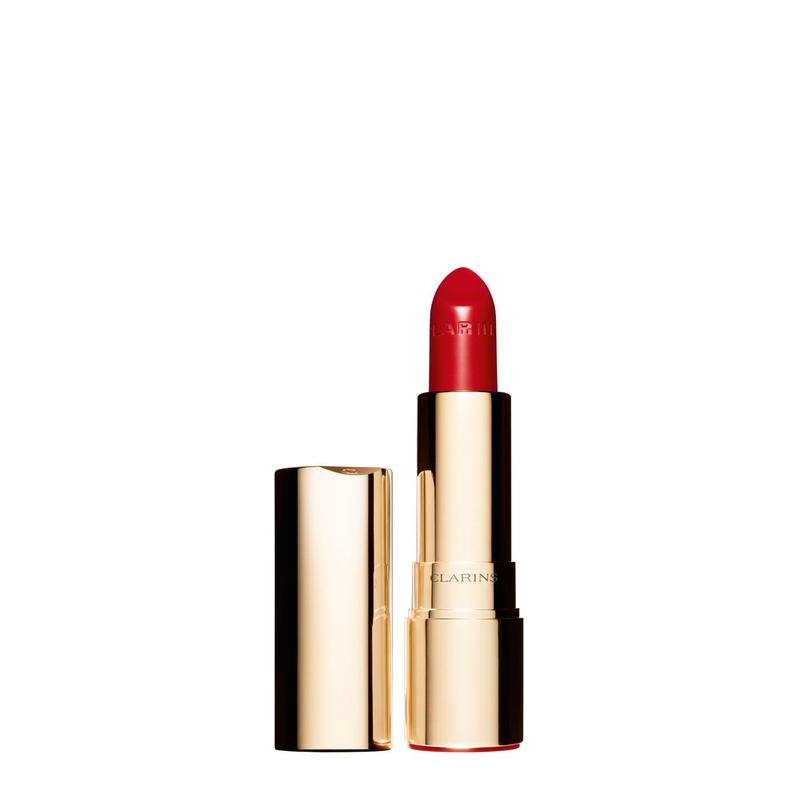 Clarins' timeless lipstick goes for an ultra-feminine and modern tube: we're addicted to its moisturising formula. A rich and creamy formula that leaves the lips with intense colour and a delicate satin finish. Enriched with organic Salicornia extract and mango oil, Joli Rouge intensely moisturises the lips for 6 hours and provides suppleness and comfort. The long-wearing colour stays on for 6 hours. For beautiful lips, simply. 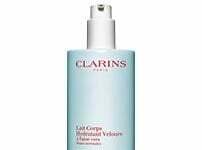 Its soft texture makes the lipstick very easy to apply. For a more striking make-up result, trace the lip contours with a lip pencil, then apply Joli Rouge.